Children are all unique. It's a given that the child with ASD will have special needs but families must also consider the needs of their non-ASD (NT) child. Having a child with ASD can be very stressful at times, not just for the parents, but for the sibling(s) too. 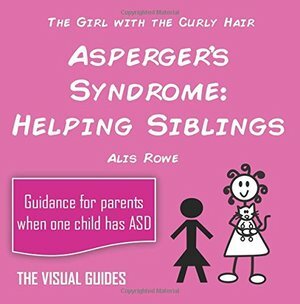 This book provides insight and guidance for parents to help talk to their child or children about the sibling with ASD.